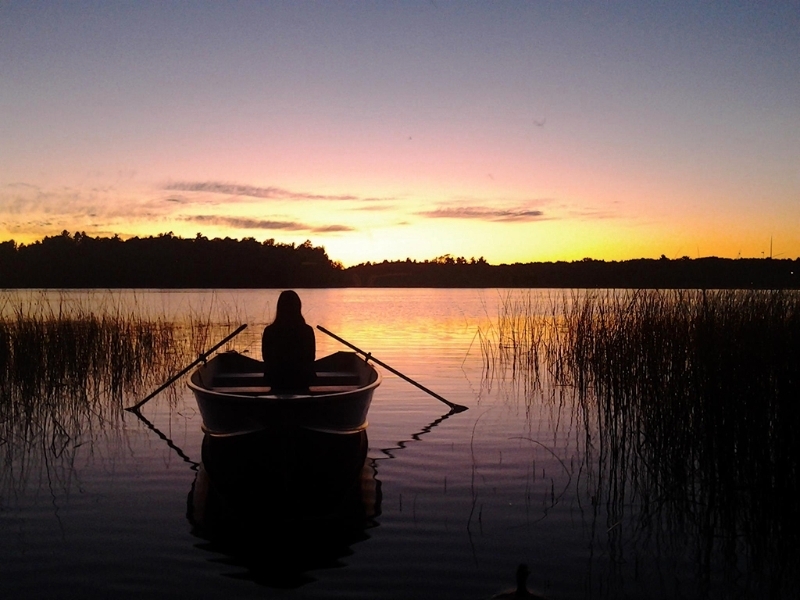 Explore Oneida County in the beautiful Northwoods of Wisconsin. 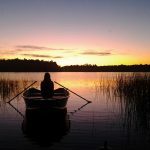 You’ll find one of Wisconsin’s most pristine wilderness areas and some of the best fishing and boating in the Midwest. 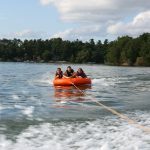 Launch your adventure in these friendly communities: Tomahawk, Three Lakes, St. Germain, Rhinelander, Rhinelander Resorts, Pelican Lake, Minocqua Area, Lake Tomahawk and Hazelhurst. 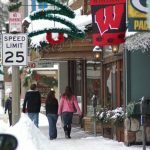 These communities offer quality lodging, dining and shopping and they are all near Oneida County’s forests, lakes and trails. 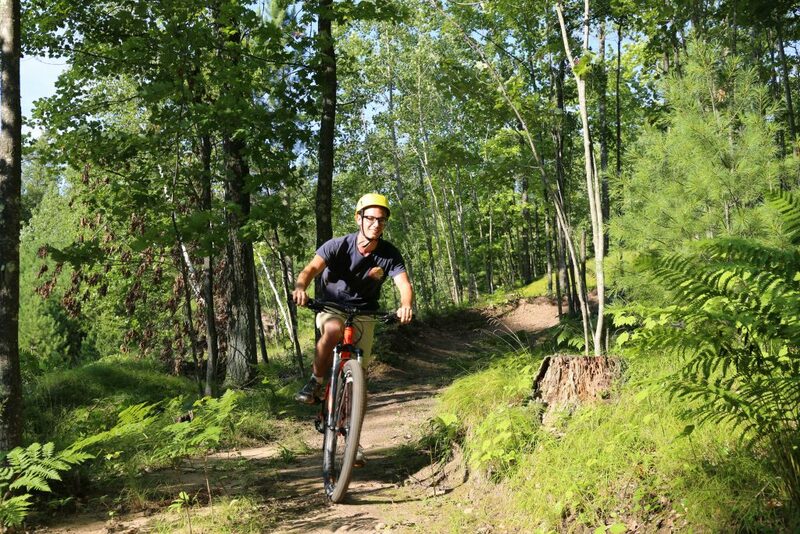 Bicyclists in Oneida County can choose from 13 different trails, including semi-paved trails such as the Bearskin State Traill and single-track trails like the Mud Lake Trail System. Eighteen hiking trails totaling more than 200 miles include the popular Raven Trail . 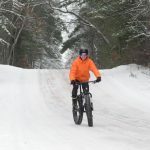 During the winter, cross-country skiers can enjoy outstanding groomed trails, such as Washburn Lake County Trail, Schlect Ski Trails and Nose Lake County Trail. 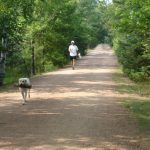 The CAVOC-Cedric Vig Outdoor Classroom Trails are just east of Rhinelander. 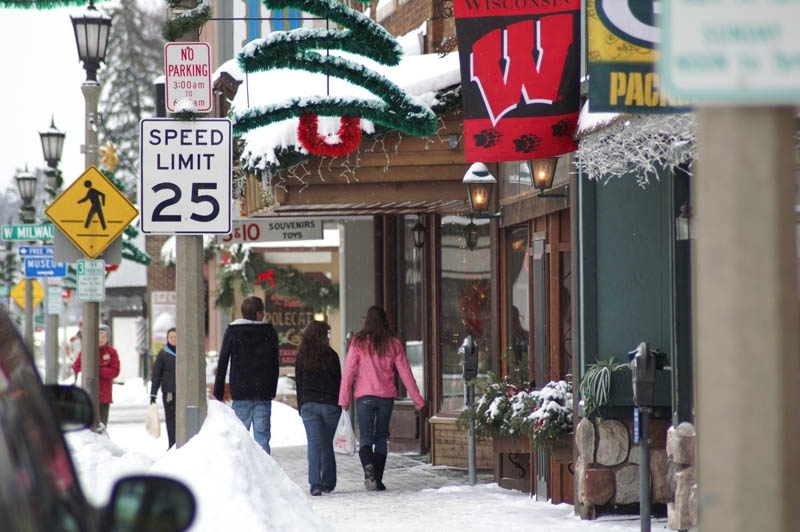 Minocqua Winter Park offers one of the top cross-country skiing facilities in the state. 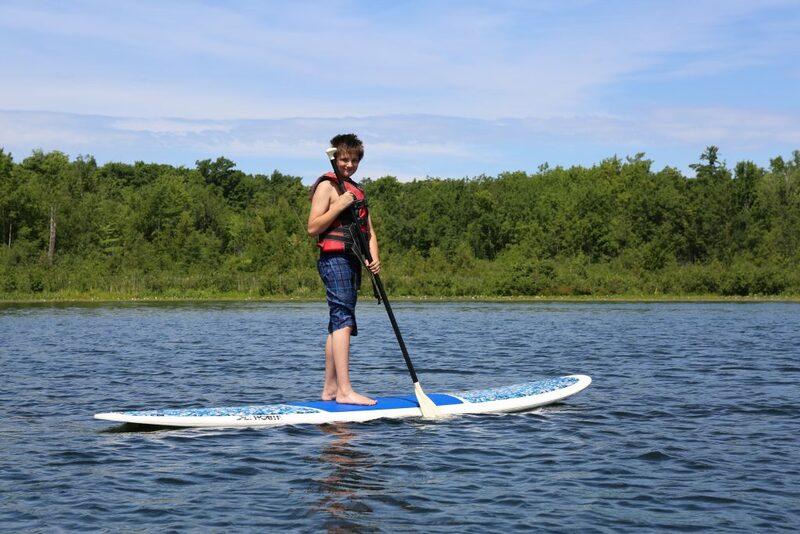 In addition to great trails, Oneida County also offers some of the best fishing and boating in the Midwest. 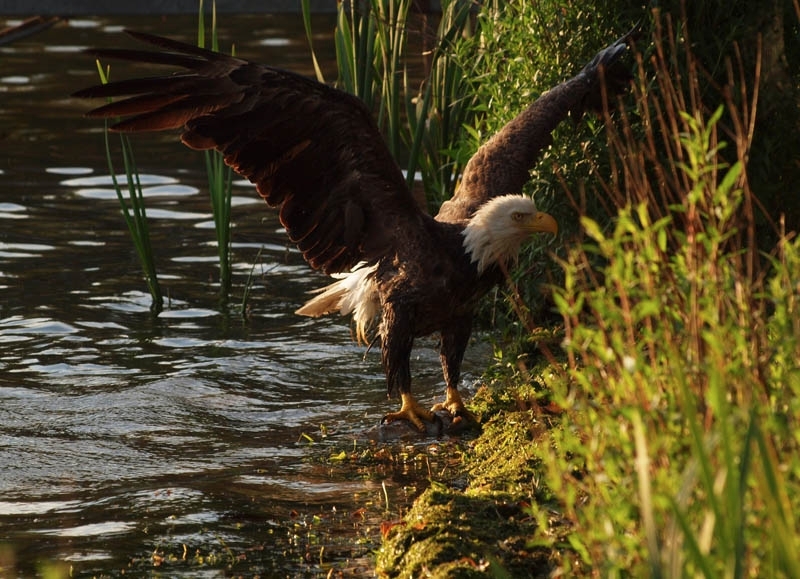 Oneida County is part of a region that has the fifth largest concentration of freshwater lakes in the world. 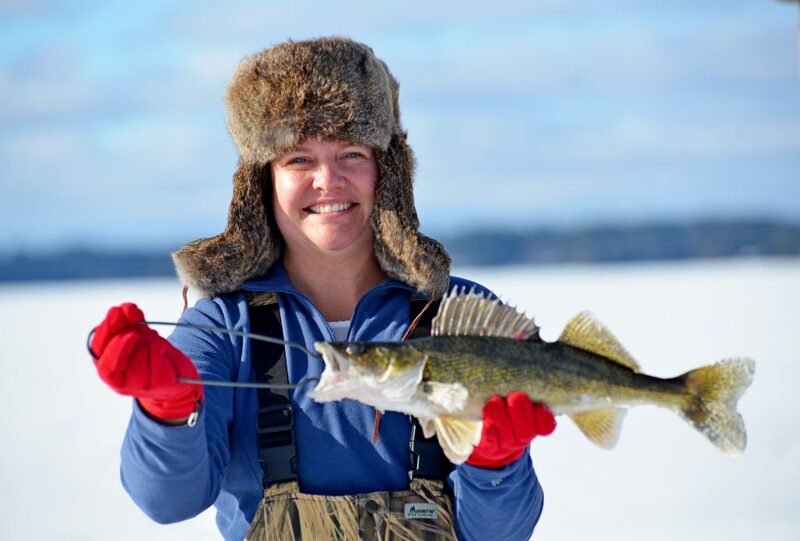 The county is home to 1,129 lakes totaling 68,447 acres of open water. 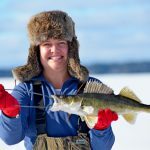 These waters are famous for their great fishing for walleye, musky and smallmouth bass. 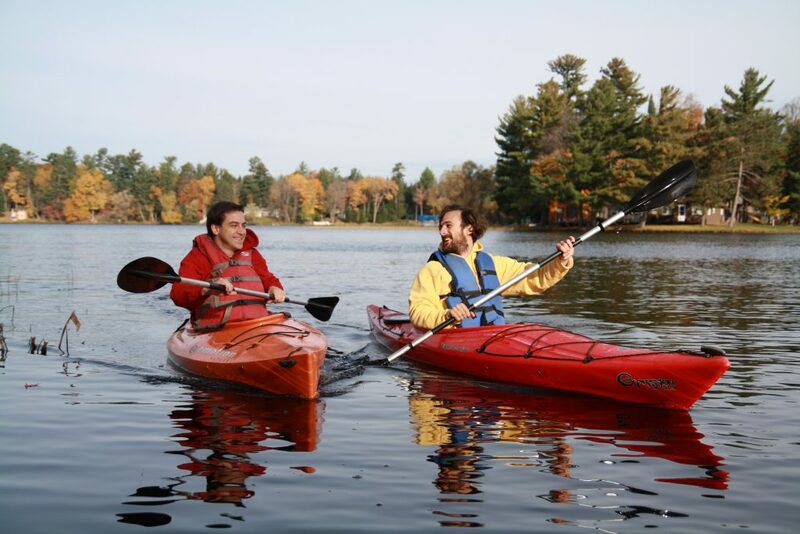 Paddlers can explore tree-lined lakes, sprawling flowages and winding rivers. 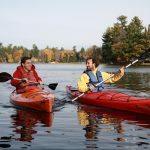 Popular canoe and kayak trips include the Tomahawk River, Wisconsin River, Pelican River and the incredible Willow Flowage. 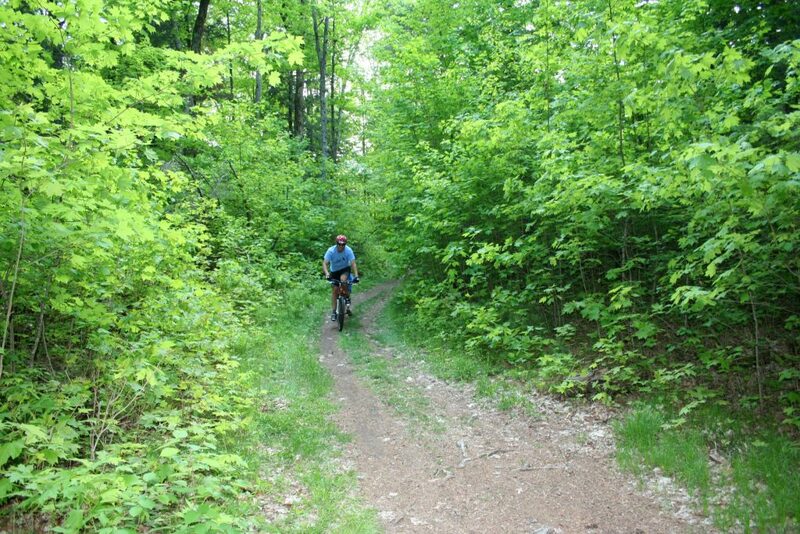 Motorized trail users will find a number of outstanding opportunities in Oneida County. 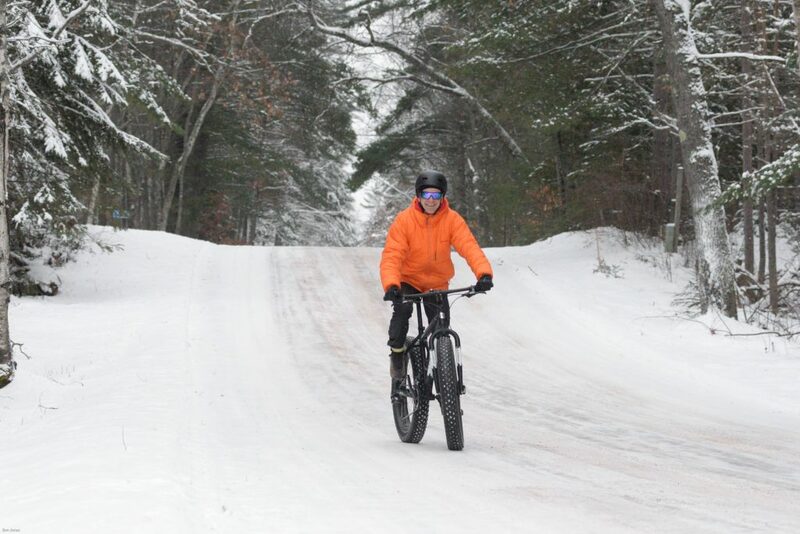 A network of more than 1,000 miles of snowmobile trails covers the county. The snowmobile clubs that groom the trails are among the most active snowmobile clubs in the country. 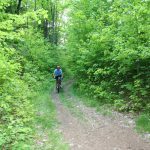 Oneida County ATV trails offer an exciting wilderness experience and link to hundreds of miles of regional trails. 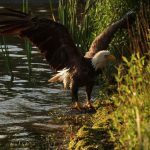 The communities of Oneida County are all unique and offer events that match their community’s personality. 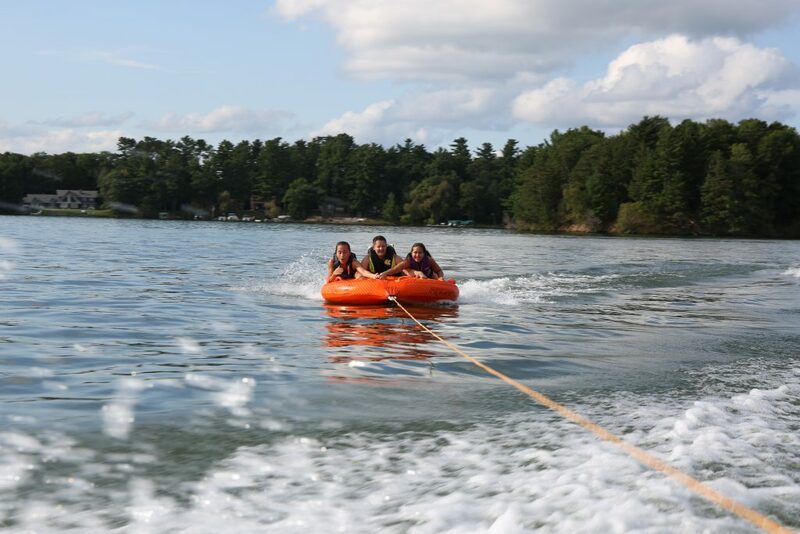 Lake Tomahawk’s Snowshoe Baseball games run through the summer months. Art Fair on the Courthouse Lawn in Rhinelander in June is an annual tradition for art lovers. Pig in the Pines Rib Fest brings barbeque fans to St. Germain every August. 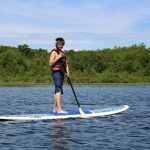 Pelican Lake’s Stovewood Daze in August is a fun community celebration. Each September, Tomahawk’s Fall Ride attracts hundreds of motorcyclists. The Minocqua Area’s Beef-A-Rama in September is a true one-of-a-kind festival you have to see to believe. 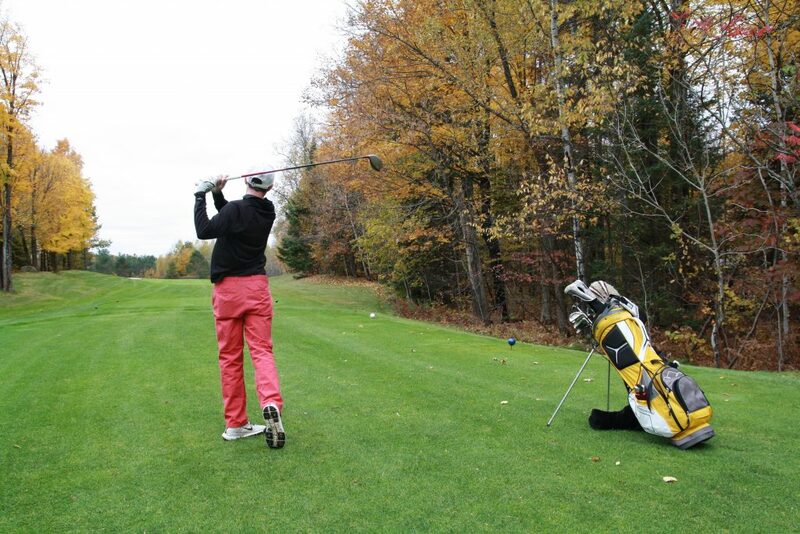 Cranberry marsh tours lure visitors to Three Lakes each October. And Hazelhurst’s Tommy O’s NorthernStars Playhouse brings Broadway to the Northwoods throughout the year. 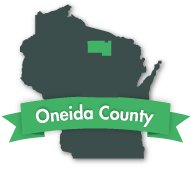 Plan your trip to Oneida County today! And don’t forget to check out our Hungry Hodag app. 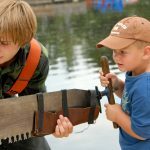 The Hodag—the legendary Northwoods beast that roams the Northwoods near Rhinelander, Wisconsin—needs your help! 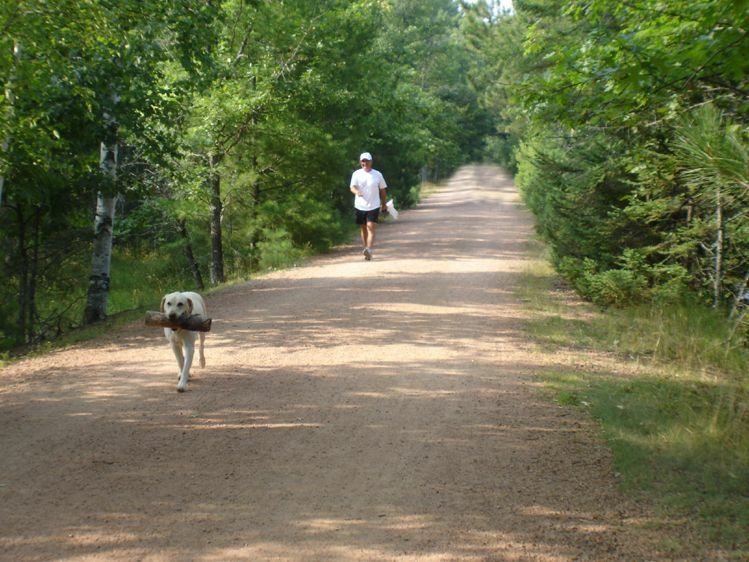 He’s looking for his next meal … can you help him chomp his way through Rhinelander?